Love, heartbreak and redemption can all be found in this charming novella. 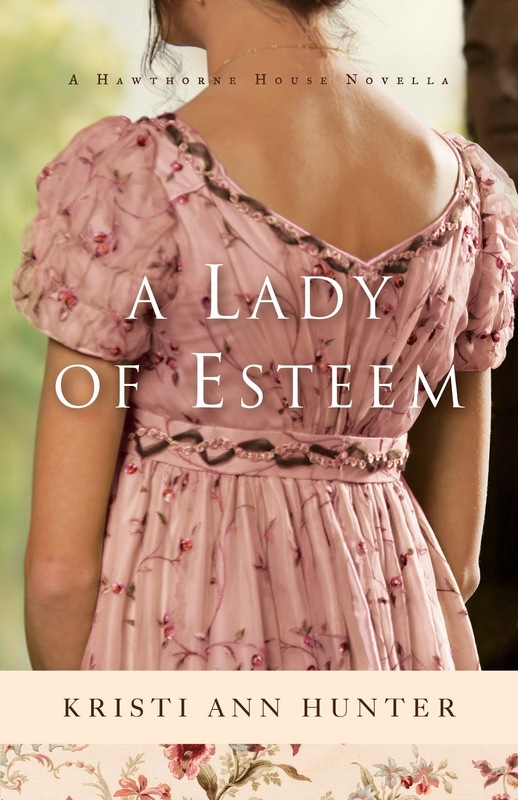 A wonderful story set in 1812, you will find yourself immersed in the regency era. 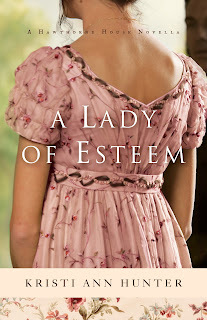 Amelia Stalwood was sent to live in London by her guardian at a young age. Raised by her governess, she has little hope of entering society and her circle of friends consists primarily of servants. As events come into play, she is introduced to the Hawthorne family and their friend, Anthony, the marquis of Raeburn, who has recently done away with his scandalous lifestyle. As she is introduced into society by the Hawthornes her circumstances are dramatically changed. The rumour mill begins as the ton speculate her true identity. Will the society that she has finally obtained turn their back on her? Will the support of her new friends be enough? And will the man she loves give her up so that her reputation is not further tainted? himself for his past, even though he knows that God has made him a new man. The adventure is far too short, I did not want this story to end! My only consolation is that I have already started A Noble Masquerade (Which will be released September 2015). Kristi Ann Hunter shows real talent and I love her writing style. I am truly looking forward to her future works!